Hawa Hawa this is second HD Video Song From Upcoming Bollywood Movie Mubarakan. This video song features are Anil Kapoor, Arjun Kapoor, Ileana D’Cruz and Athiya Shetty in the lead role in this movie. Mubarakan movie is a romantic and comedy Bollywood Movie. This video song is sung by Mika Singh , Prakriti Kakar and also music is composed Gourov-Roshin, while the lyrics are penned by Kumaar. Mubarakan movie is produced by Sony Pictures Networks Productions, Ashwin Varde and Murad Khetani’s Cine1 Studios and is directed by Anees Bazmee. This movie is slated to worldwide release on July 28 2017. 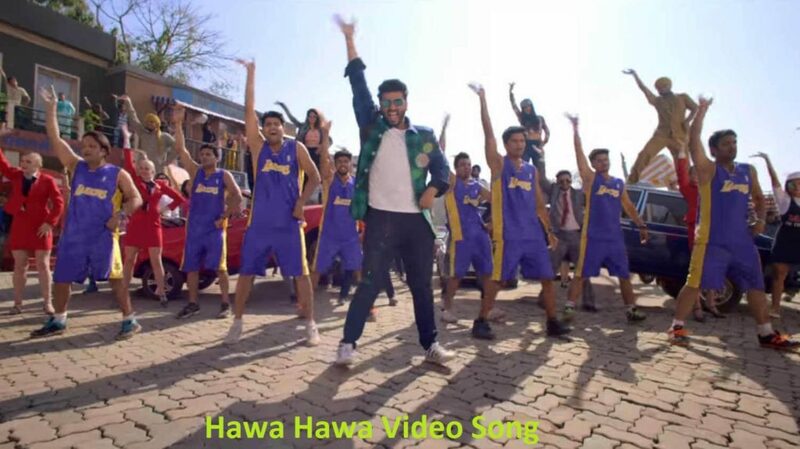 Hawa Hawa song is the recreated version of Pakistani pop legend Hassan Jahangir. This movie Arjun character is having a double role in the movie.